queen ketchup: perfect Sunday afternoon. 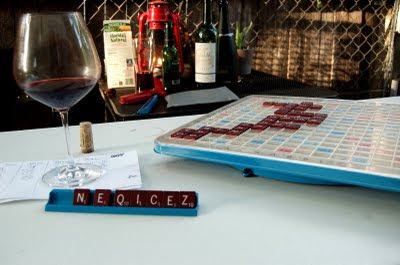 Barbecued meats, homemade sides and rolls, red wine, friends and Scrabble. the old-school lazy susan board is key. wish i was there!